Customer expectations are changing. Customers are becoming more accustomed to a quick response time and a high level of relevance. The impact of social media is that individuals and businesses are being directly and specifically targeted with marketing. CRM features that play this same role are capable of helping you connect more meaningfully with your customers. Mobile capabilities mean that CRM features are increasingly relevant. The ability to use data in more nimble ways means that it becomes more relevant. Instead of being relegated to an office day once a month, or not getting done at all, the data is now entered out in the field where it is fresh and complete. Sales managers have access to sales reports that reflect real-time data, making forecasting and planning richer and more accurate. Information technology is working closely with executives. Business executives are increasingly recognizing the problems when data is held in silos. In order to manipulate data in meaningful ways, executives need to be in close contact with IT, making CRM features a priority that can impact the sales process and grow sales. 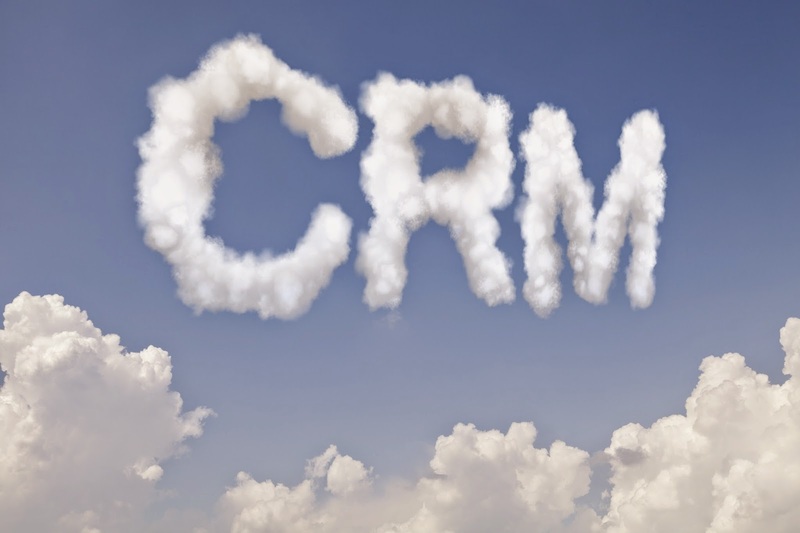 International business drives CRM features. Globalization has had a significant impact on the way sales are conducted. CRM features allow for international pricing strategies, marketing collaboration and the comparison of various markets. Cloud software means that CRM is not in-house. The use of cloud software for CRM means that information and data is better-protected and your IT staff is never scrambling over security. Cloud software for CRM also means that updates are easy and seamless and flexibility is optimized for your business. CRM features reflect modern working habits. Sales reps are not the only ones using CRM that need flexibility of a mobile system. Other departments that mine data from a CRM tool, like finance and marketing, also may not limit work to when they are physically in the office. Having CRM features that allow for flexibility in work habits means that your staff is able to access what they need from anywhere. Targeted marketing is a necessary part of sales. Your CRM software should be able to do complex analysis that allows for targeted marketing with a pretty good idea of whether the opportunity will turn into a sale. Through not only sales activities but also social media behaviors, the CRM should be able to accurately identify leads and opportunities. Call us at Front Row Solutions to talk about why our mobile CRM features are a good fit for your organization. Our software meets all of the demands of the current business environment, with an eye towards the features needed moving forward.